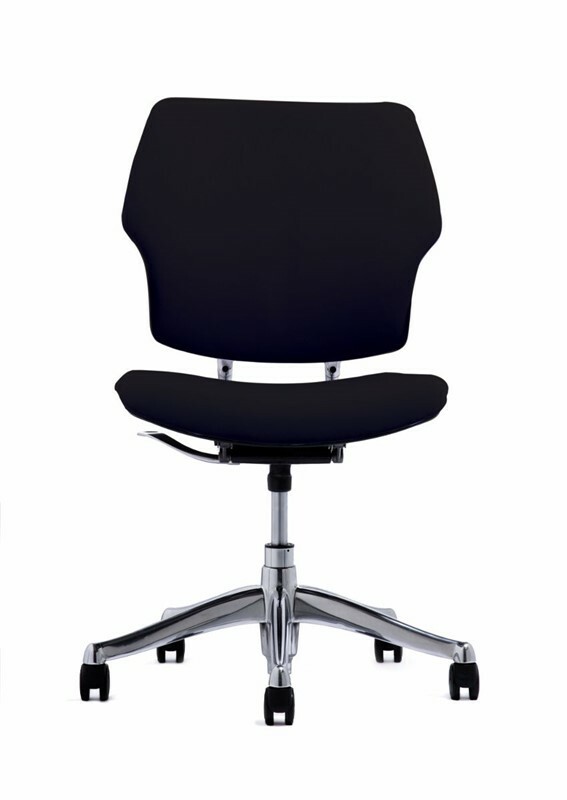 The Slimline offers a "high-end" look in a refined range of ergonomic solutions. The Slimline range have a beautifully sculptured back with pronounced lumbar and lateral support making them one of the most comfortable ergonomic chairs you will ever sit in. The lateral and lumber curves in the back of the chair contour to your body shape providing an enhanced seating experience. 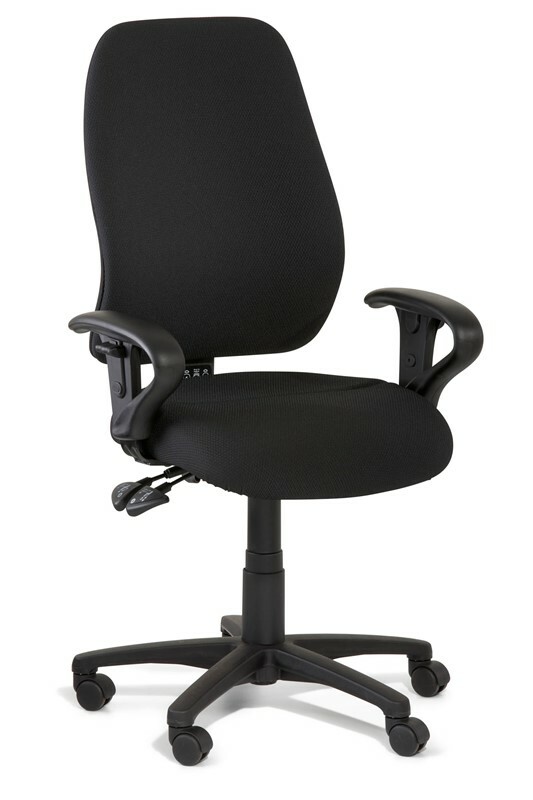 The range features the award winning Dual Density Posture Support system which combined with a 3-lever independent back and seat tilt movement provides ultimate comfort and adjustability. The Dual density seat foam is designed to gently cushion your "sit bones" and stop your pelvis from sliding forward. This promotes a natural "S" curve and full contact throughout the entire back. 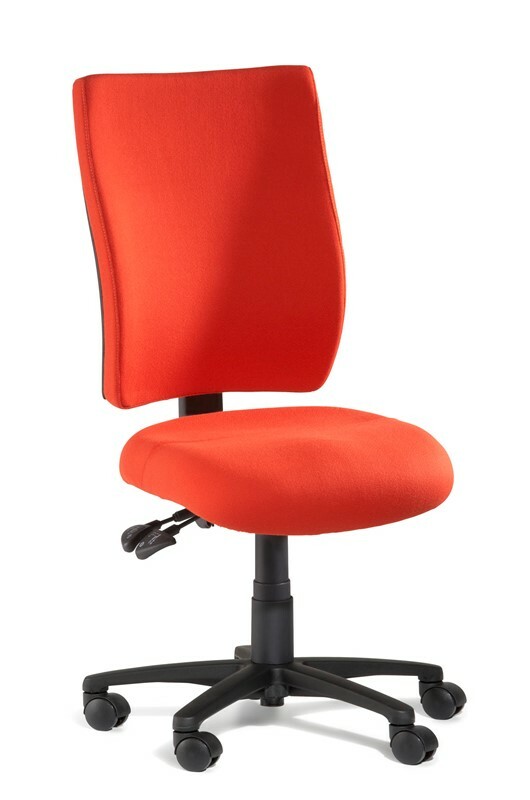 If you sit for long hours or require a chair with superior comfort and ergonomics you should go no further than a Gregory.